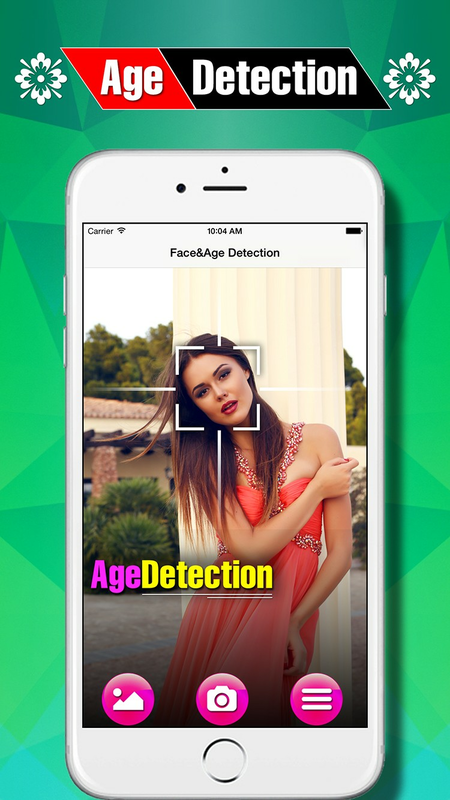 Face Age Detector app automatically detect the human face with accurate age and gender. 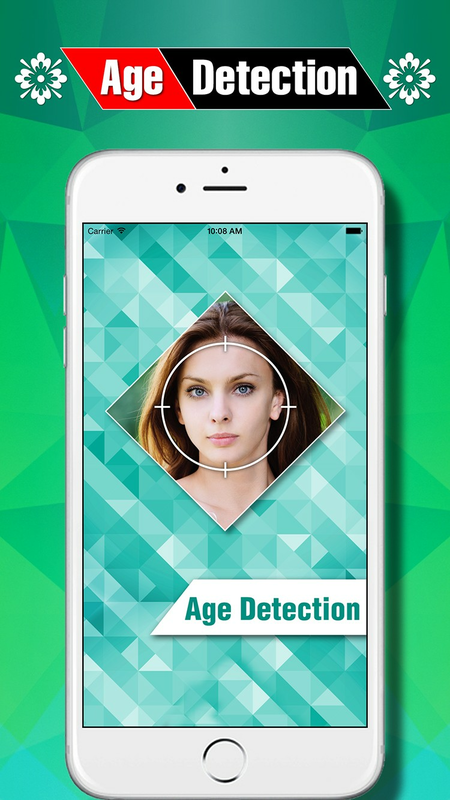 This app can distinguish the person age and gender. 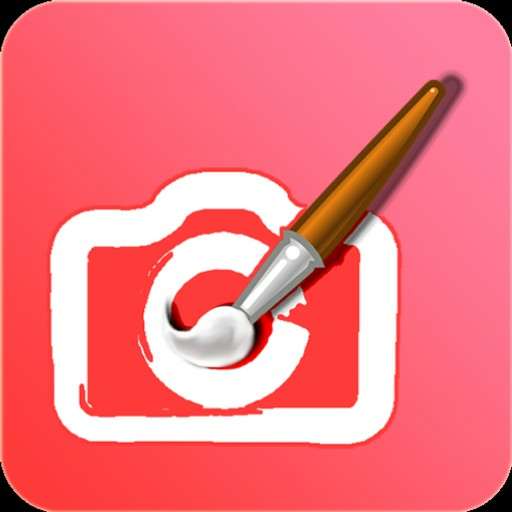 It's very easy to use simply by using photos and clip detection. 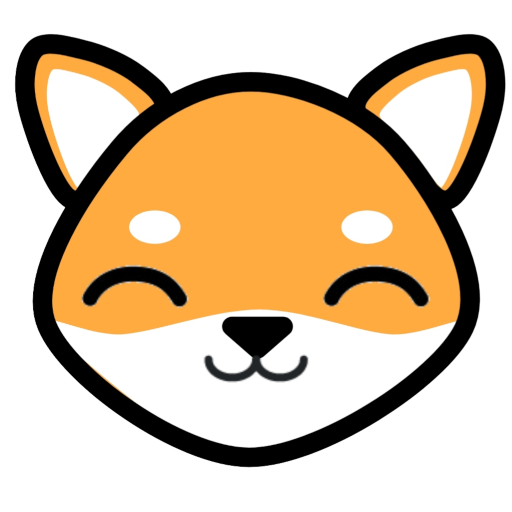 The app will automatically recognize how old you are and what your age based on facial lines according your picture and some other algorithms. 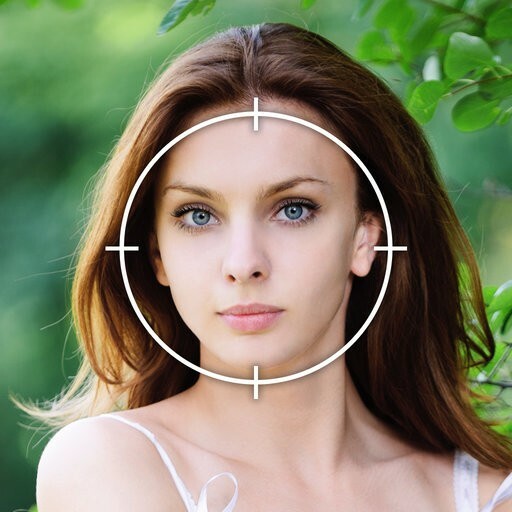 Face Age Detector is a best way to discriminate age and genter according to person face on photos. 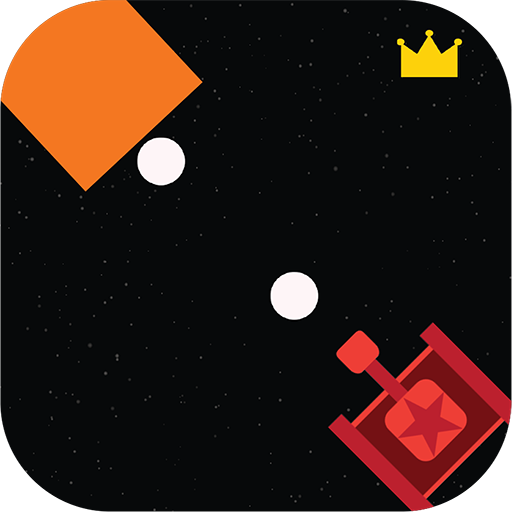 This is a prank application for entertaining and fun.